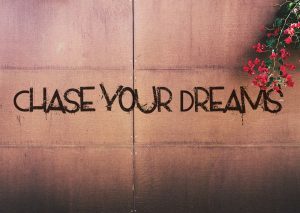 Home / Body & Spirit / Chase your dreams right now! We all can use circumstances in our life and make it excuses, but willingness to succeed, can inspire us to change our lives, to make our dreams come true. 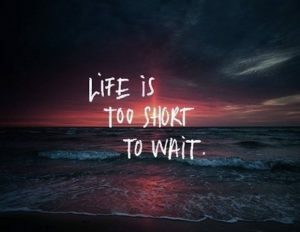 It is never too late to live your dreams and if you start chasing your dreams right now, you eventually will get there. Dreams are just dreams until you decide to turn them into actions. When you chase your dreams your life circumstances will not prevent you from achieving them. Get prepared to meet with obstacles, while chasing your dreams. Every dream chaser meets obstacles, so get ready. The important thing about obstacles is to learn from them, find a solution to overcome them. Do not let your obstacles prevent you from chasing your dreams. Risks and mistakes are all part of “following your dreams” process. You won’t achieve your goals without making mistakes. Make mistakes and enjoy the process. Following your dream means you are taking your chance, and it is possible to win or lose. But Never trying is a BIG mistake. No one will ever be as passionate about your dream as much as you. Most people have their own dreams. It’s your responsibility to make your dream come true, not only for your benefit but also for the world’s good. 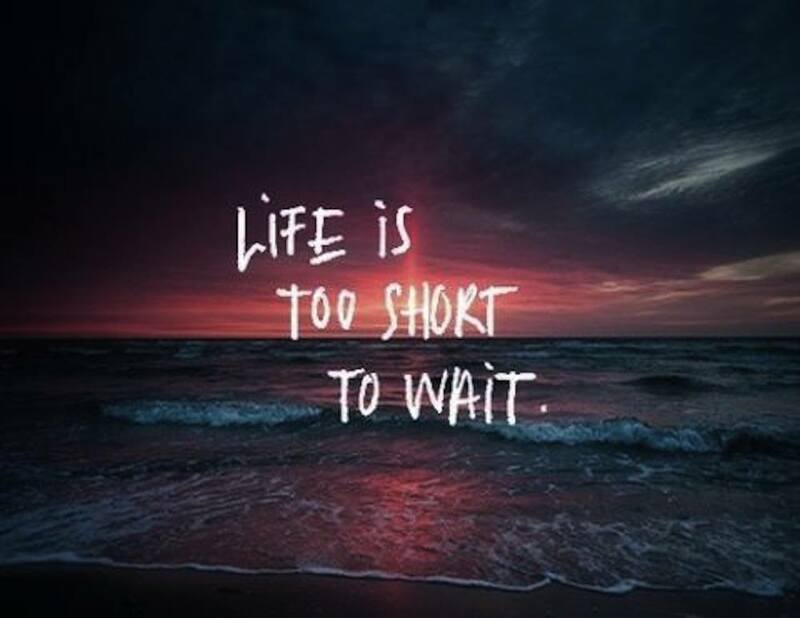 Start chasing your dreams now! Don’t wait until tomorrow to make your dreams come true; you will always justify that by waiting for the perfect circumstances to appear in your life. 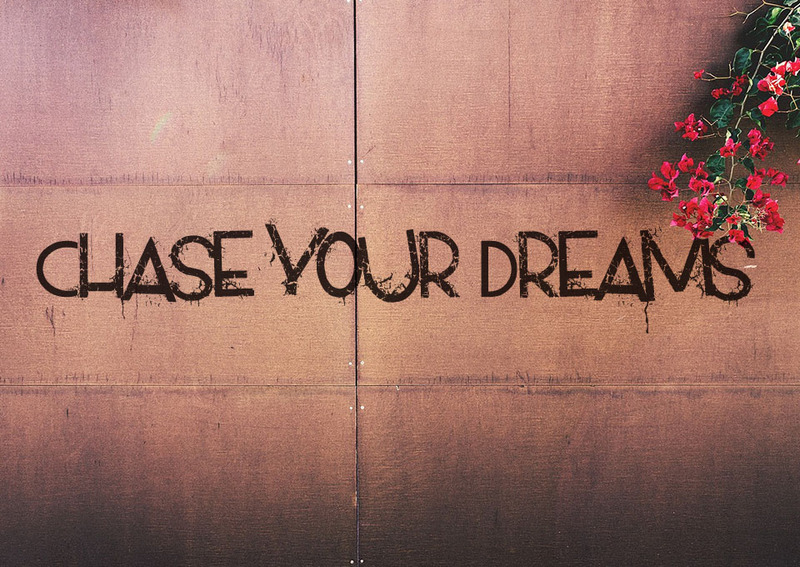 If you are willing to be a dream chaser –start chasing your dreams now.